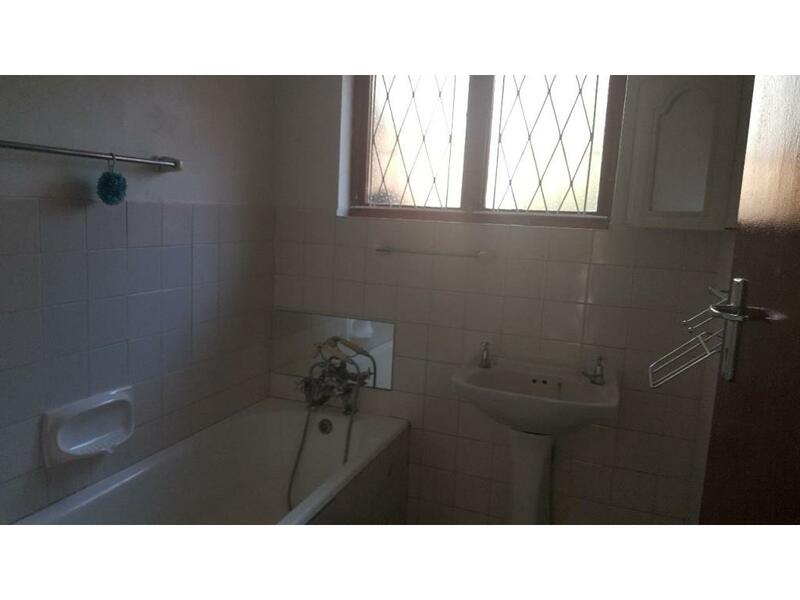 This is a golden oldie with a space and quality that is rare to find nowadays. 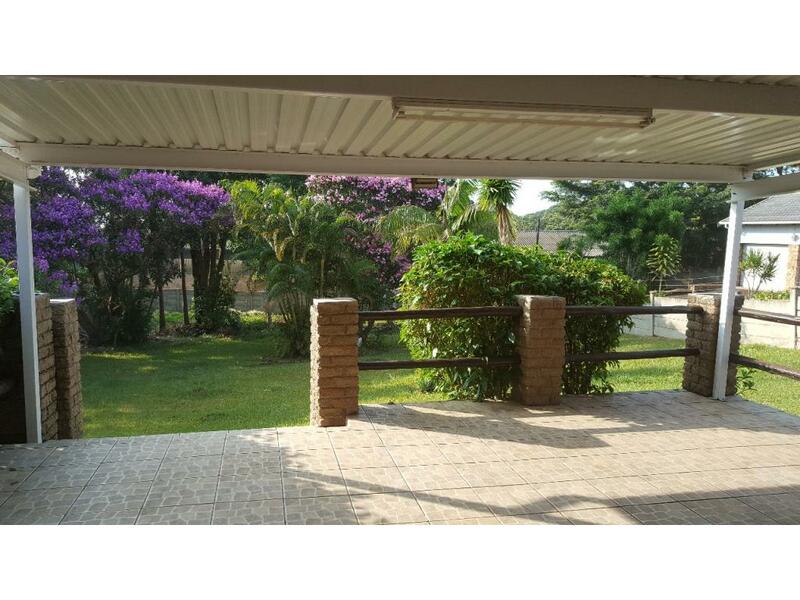 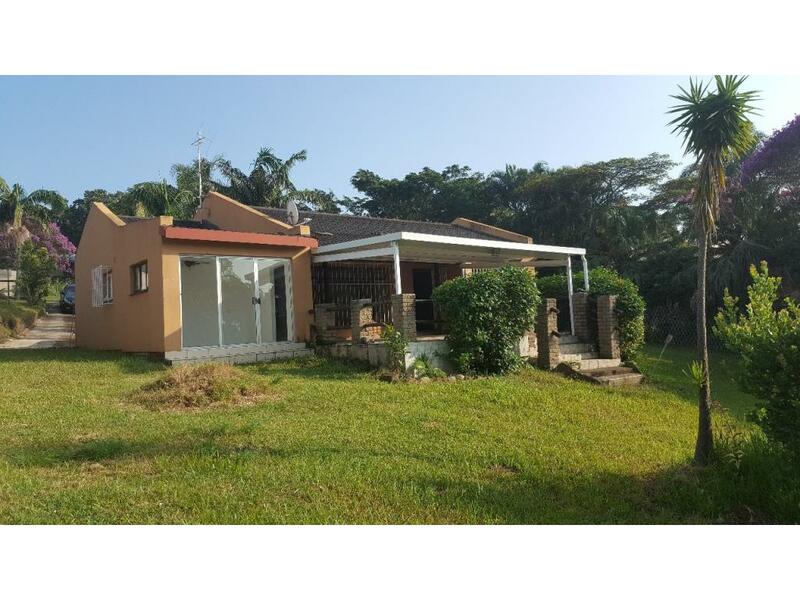 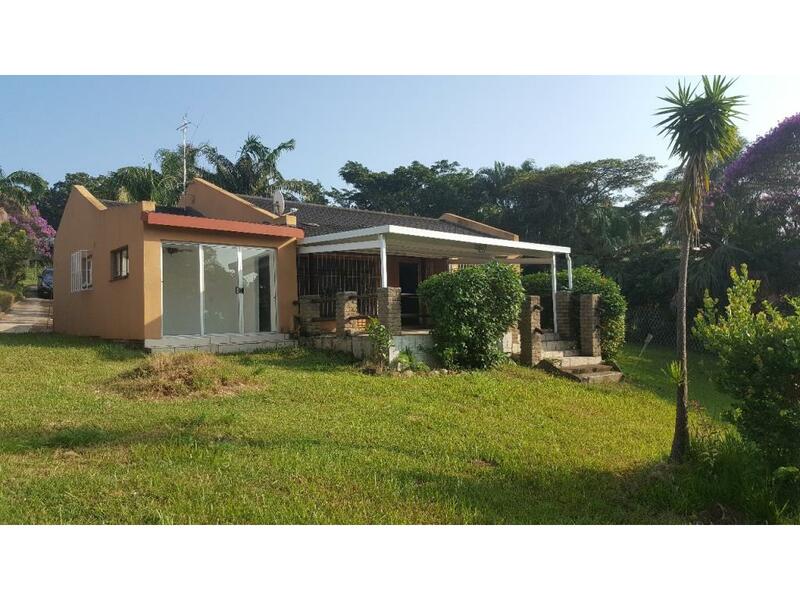 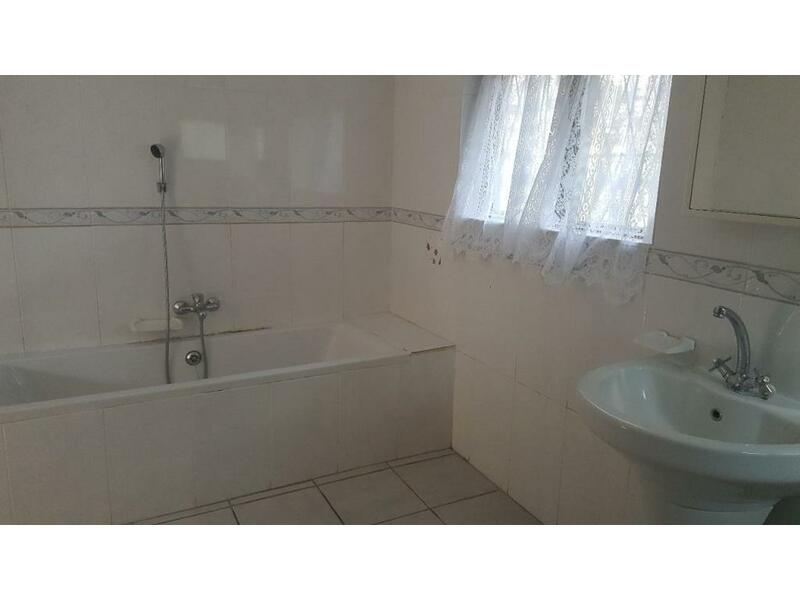 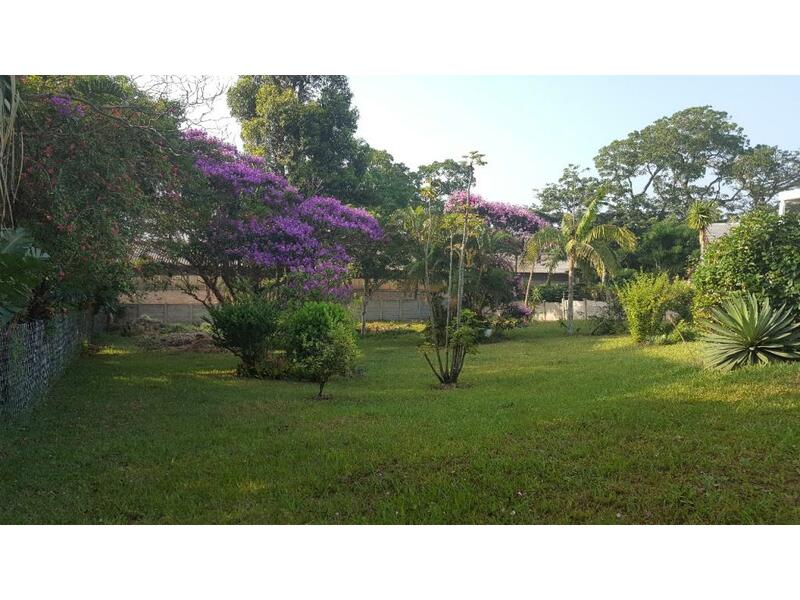 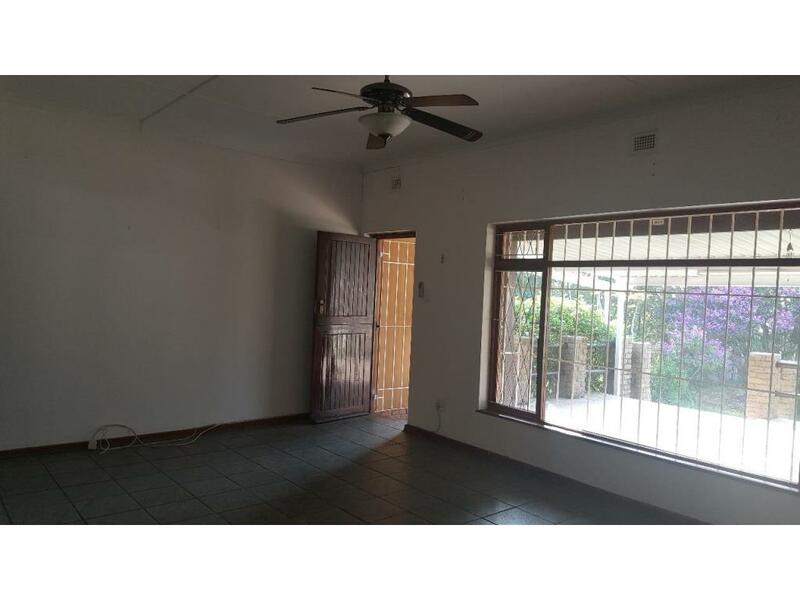 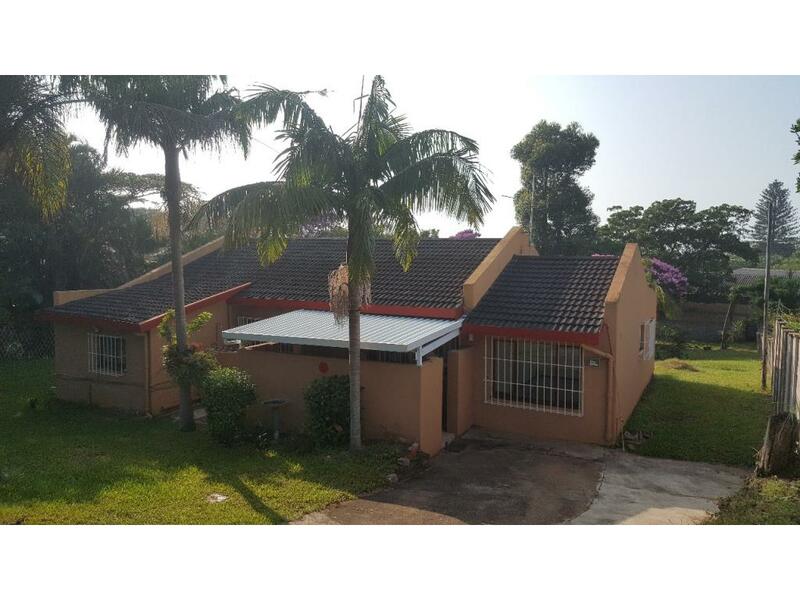 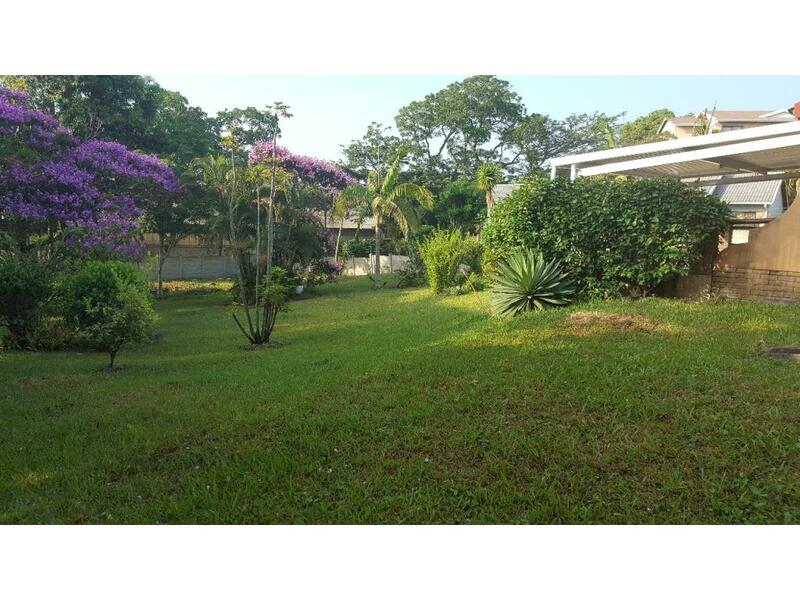 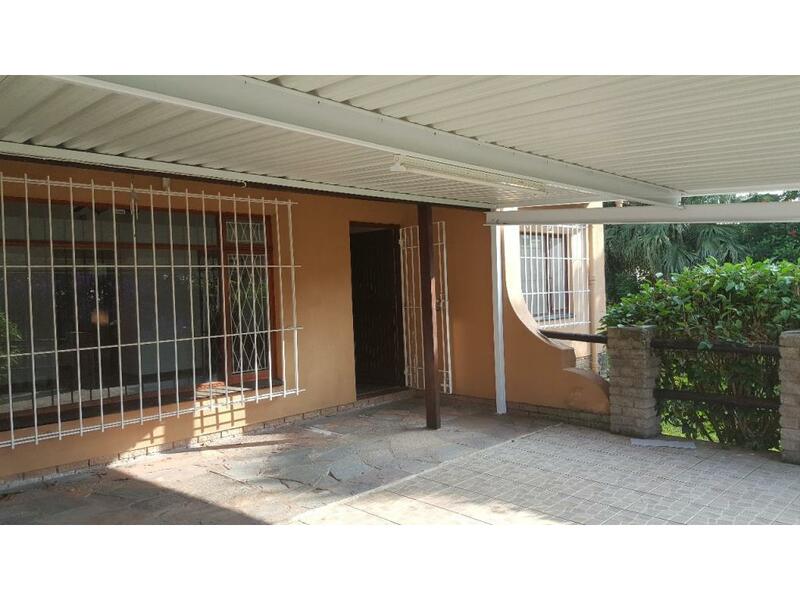 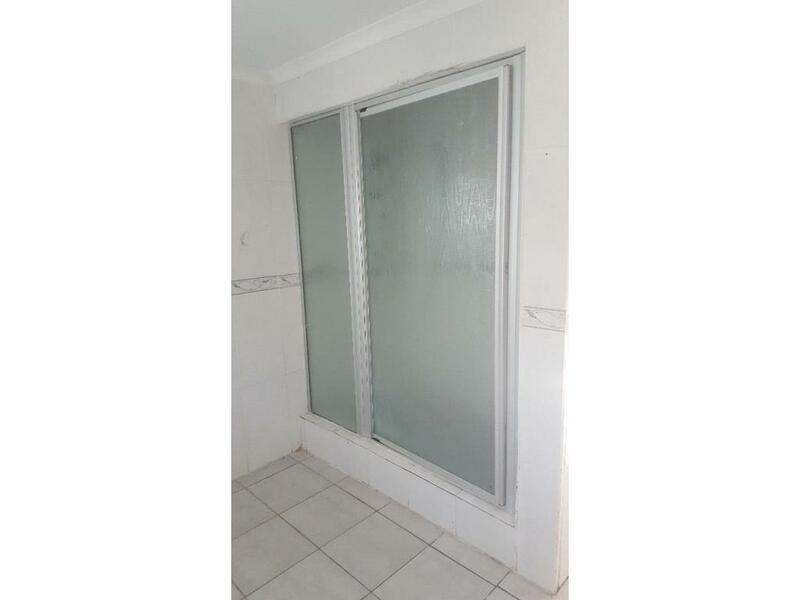 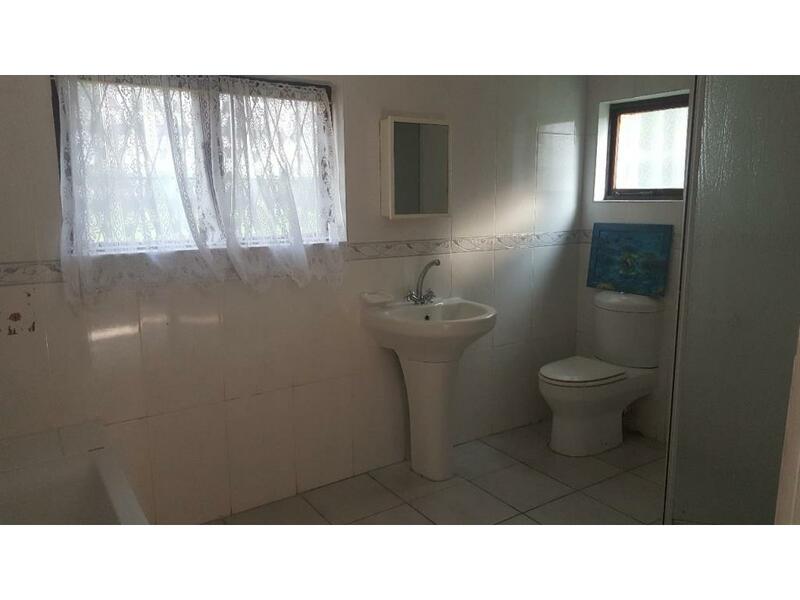 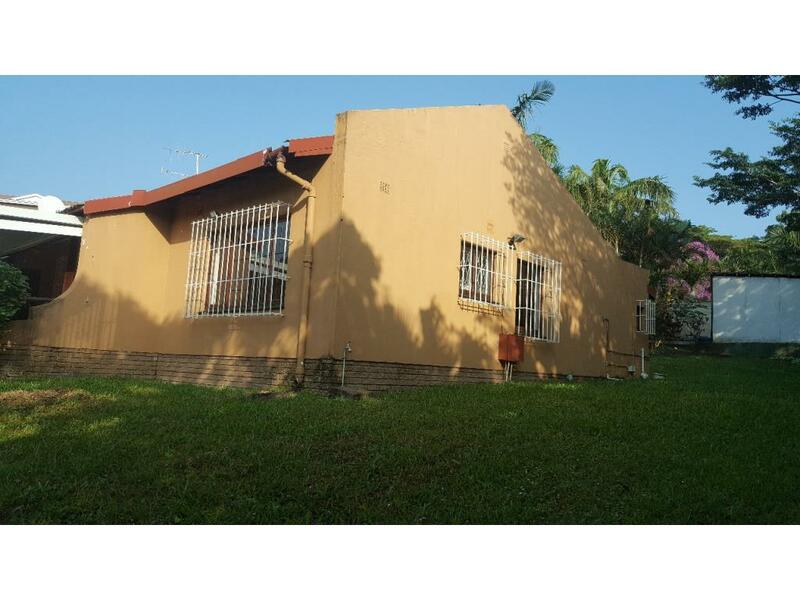 This family home is situated in a well known suburb of MARGATE and very close to most malls, schools and just a walk to GYM. 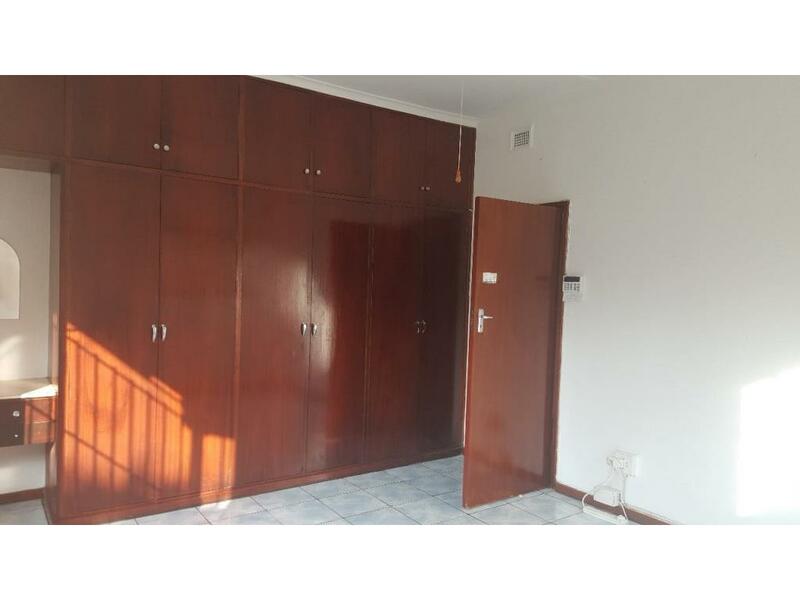 It consists of big 2 bedrooms with built-in cupboards & 3rd one have no cupboards but very big enough to fit some. 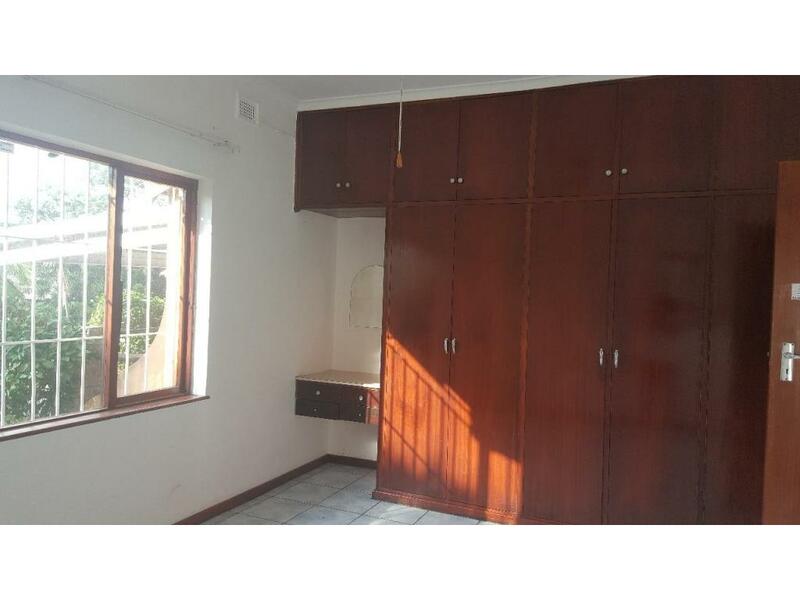 There is a little room with sliding doors to the well manicured garden that can be used as a STUDY ROOM/OFFICE. 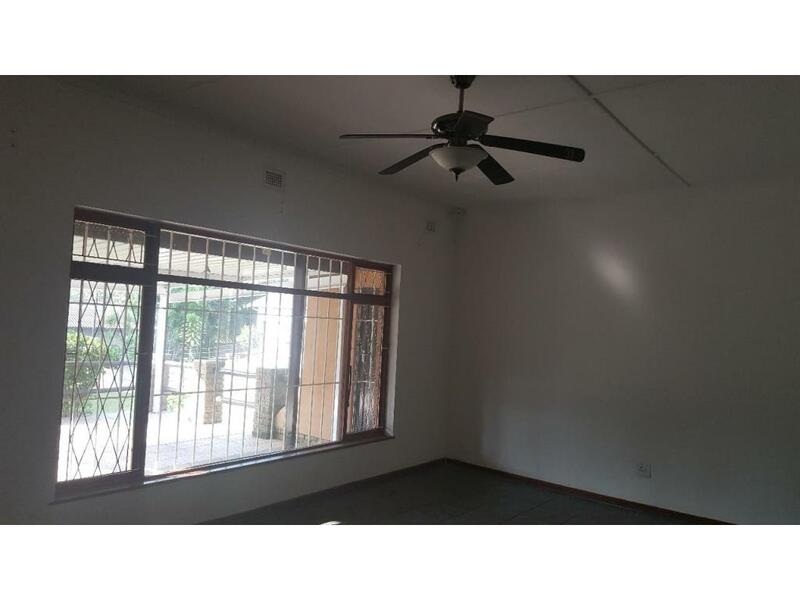 The lounge is very spacious and tiled on floors with ceiling fan. 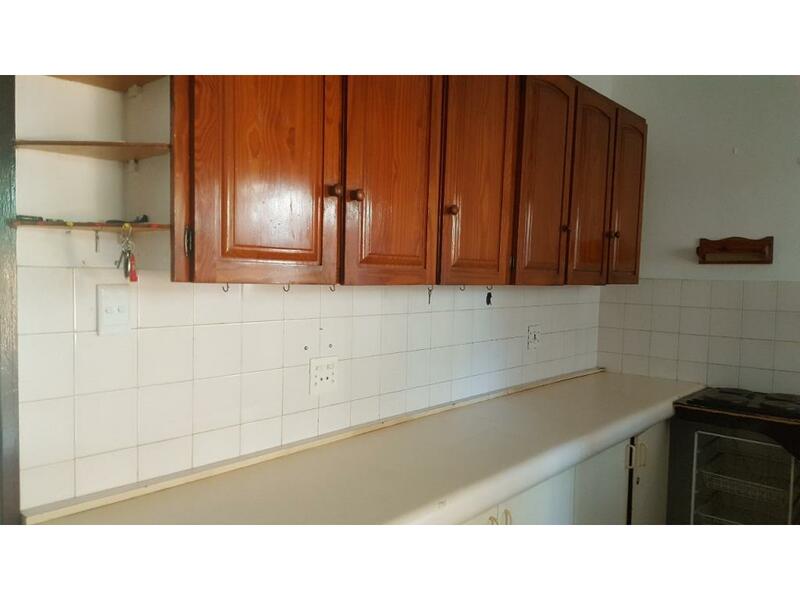 Kitchen have built-in cupboards that you might want to change it to the modern new style. 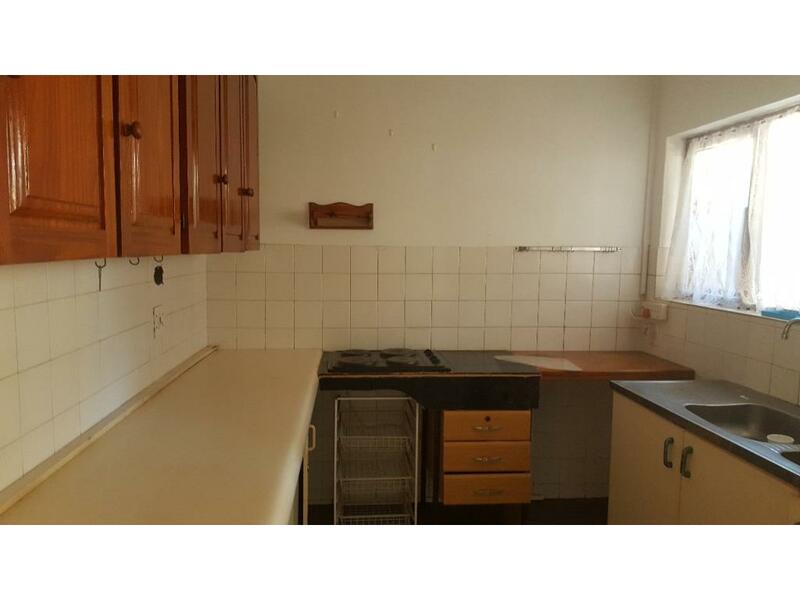 There is a washing machine connection in the kitchen. 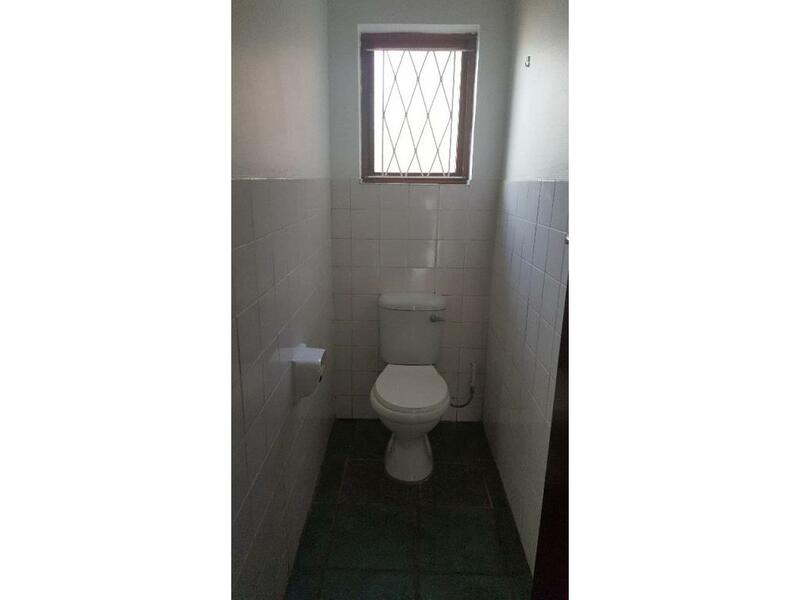 Outside toilet and hot water shower. 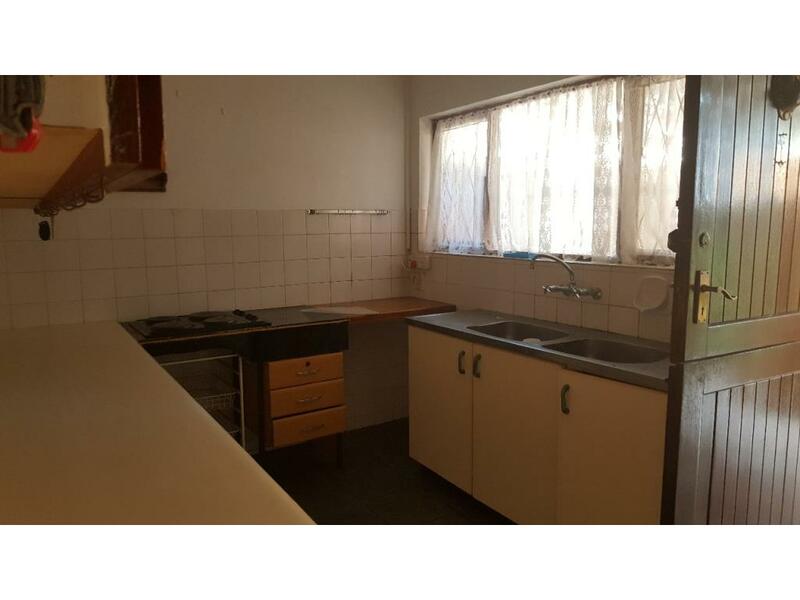 The garage needs a complete re-done. 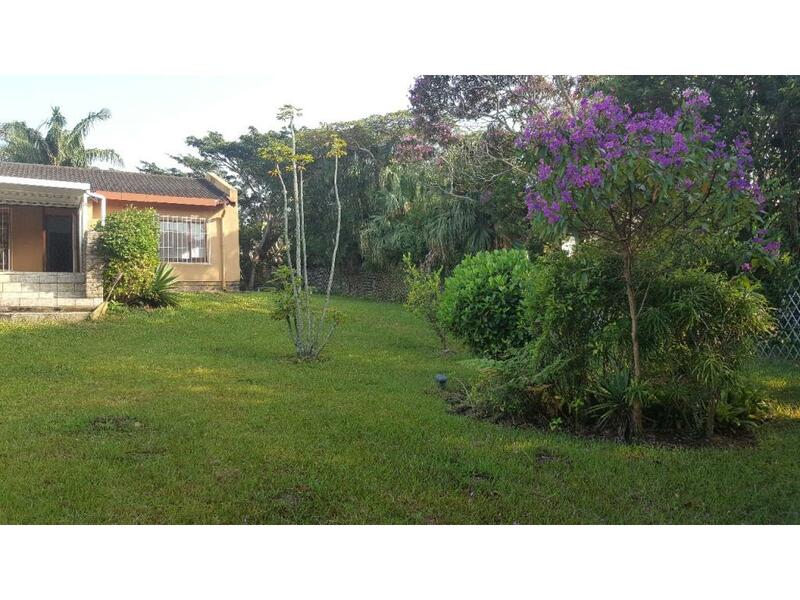 There is enough space to either build cottages or extend your property.